For the cleft patient presenting in adolescence with a jaw discrepancy and malocclusion, misinformation and limited available surgical and dental expertise often prevents a favorable facial reconstruction and dental rehabilitation. A major advantage of the modified Le Fort I osteotomy is its ability to simultaneously: close cleft dental gap(s), resolve oro-nasal fistulas, manage skeletal defects, stabilize dentoalveolar segments, and correct jaw deformities. 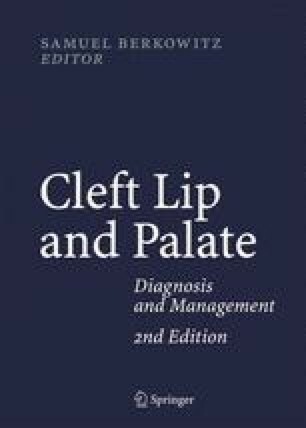 When a thoughtful staging of reconstruction is undertaken, individuals born with cleft lip and palate can reach adolescence after undergoing only a limited number of operations and interventions, without negative attention being drawn to their original malformation.